Kanagawa Prefecture is part of the Tokyo metropolitan area. As the nearest sightseeing area to Tokyo, it attracts many visitors throughout the year. 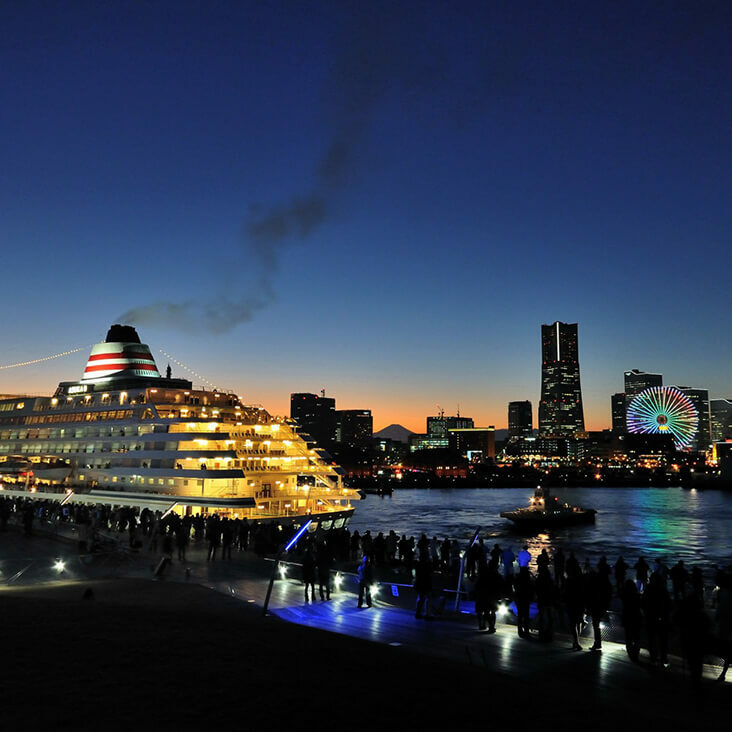 Yokohama is a port city known as the place representing the foundation of the cultural enlightenment era in the 19th century. The city has a rich international flavor, such as the Minato Mirai area and Chinatown, charming all visitors. 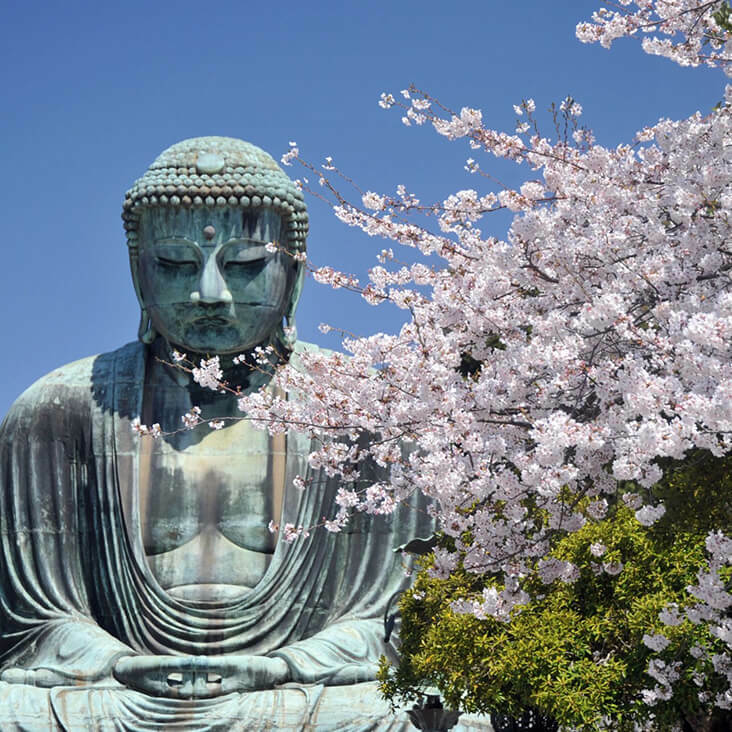 Kanagawa also has ancient cities; Kamakura, the first Japanese capital founded by a samurai 800 years ago; Odawara, an old castle town developed by feudal warlords. In these cities, you can experience the historical atmosphere of 12th - 16th century Japan. The Shonan beach area, including Enoshima, appeals to young peaple, and the area is one of the best spots to enjoy various marine-leisure activities. ​​Kanagawa Prefecture ​especially ​focuses on healthcare and​ ​"ME-BYO", a concept which does not consider health and sickness as two clearly separate conditions.​ Our bodies continuously cycle through states of health and sickness, ​and ​activities in Kanagawa are often designed to​ ​improve​ ​both the physical and mental condition as​ ​much as possible​ ​to prepare the body for anything. 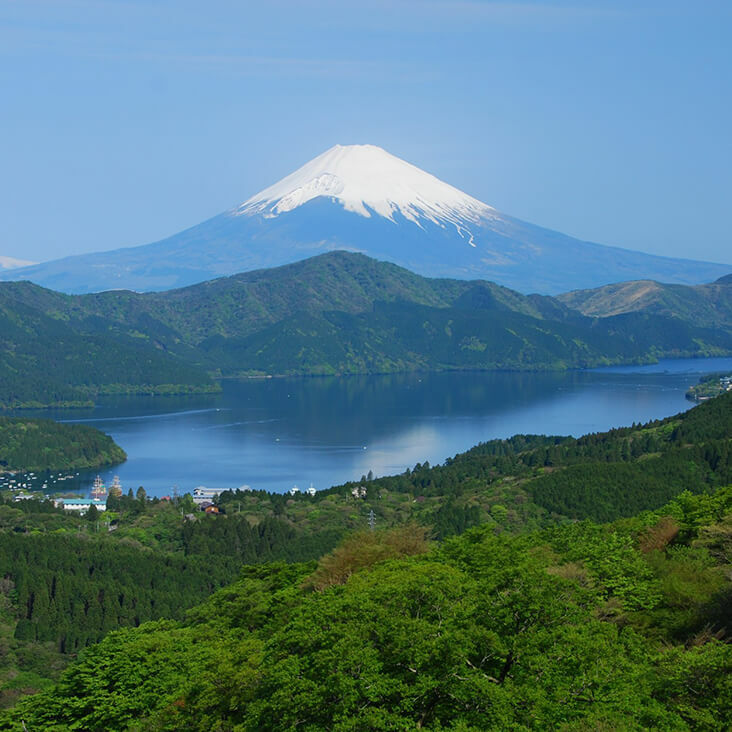 In Hakone and Yugawara, famous Onsen (Spa) resorts, you can experience healing moments in the heart of nature's bounty. Kanagawa has a great variety of sightseeing spots, historical, cultural, and natural. We sincerely look forward to welcoming you.